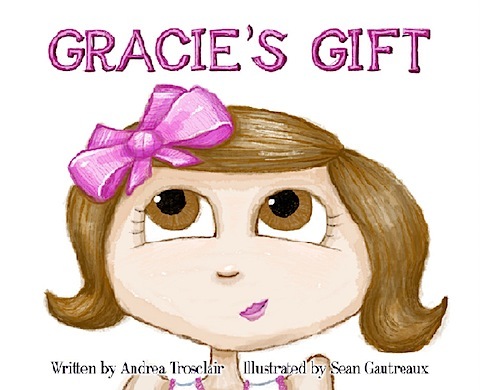 Are you look for a cute book for a little girl? 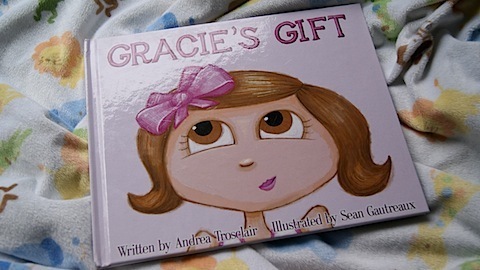 Gracie’s Gift is a great choice. 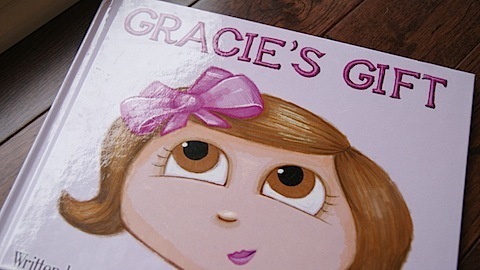 The book is about a little girl who’s mother makes her wear bows in her hair. 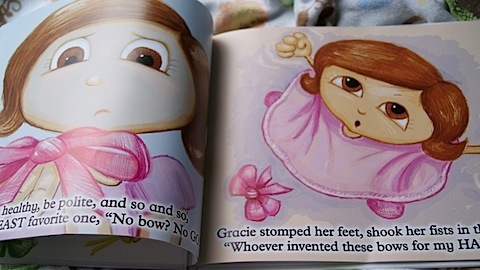 The mom has a special reason why Gracie should wear her bows which creates a nice message in the book. The pictures are colorful and very expressive. 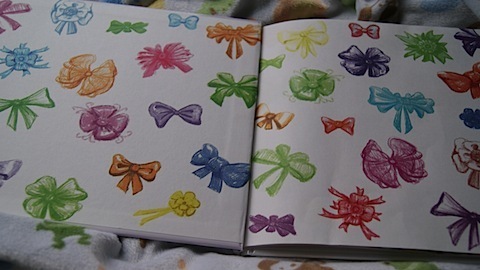 Anna really loves the pages of bows. “Pitty Bows”. 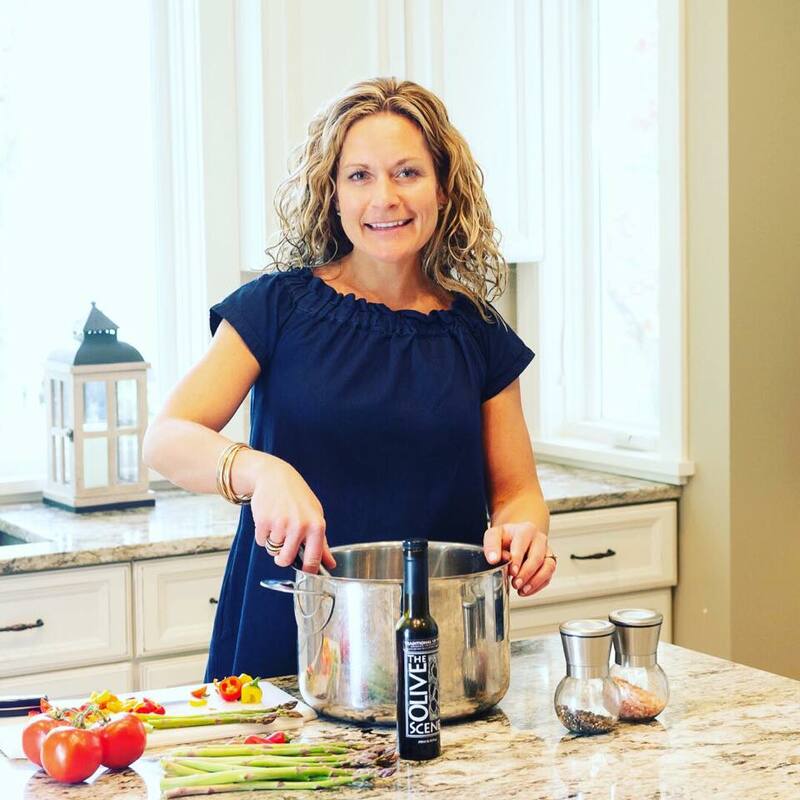 her “gifts” that she celebrates & gives thanks for. 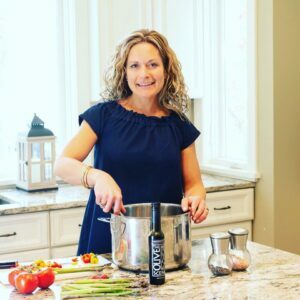 What gift ideas do you have for your kids? I am always looking for new toys and books to try!